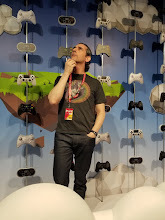 I was sure I was being followed, there was no doubt I saw that man before as I navigated the halls of PAX East. I took a couple of quick turns and sure enough his face appeared behind me in the crowd. He was not terribly distinctive and in any other moment could have been just any other fan at the Expo but I knew he had made me. My time in this city might be over, but I had one last mission to accomplish. Sneaking through the crowded stalls of the Indie Mega Booth I manage to lose my tail, just in time as the Good Shepherd booth was straight ahead and my contact was there to help me figure out what was going on. Why were people following me? Could they know I had a top secret meeting planned with CreativeForge to dig into their technology and blueprints? Or did they want to capture an recruit me? Either way I needed answers and this was where I would find them. 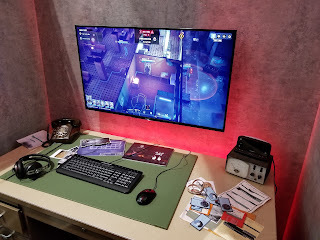 Sneaking through the chain fences enclosing the booth I managed to meet my contact and sat with him in his secluded office to find out just what Phantom Doctrine is. I am not sure what I was expecting, but what the mad geniuses at CreativeForge were able to show me let me know that Phantom Doctrine is something special and needs to be explored much more deeply. 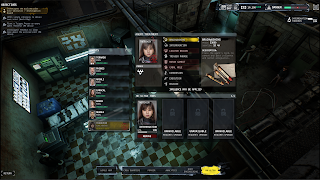 Something about the game Phantom Doctrine really inspired me to imagine myself as a secret agent, one who has to look over their shoulder and plan every step and encounter. 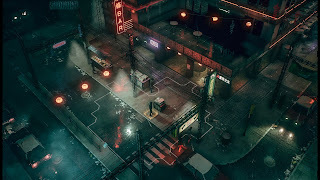 The game is set in 1983 during the Cold War, and is an alternate history thriller in which players lead a secret organization dedicated to fighting a global conspiracy. Throughout secret missions, classified files investigations and enemy agent interrogations, layers and layers of a sinister plot are revealed in an attempt to save the world from a somber future. 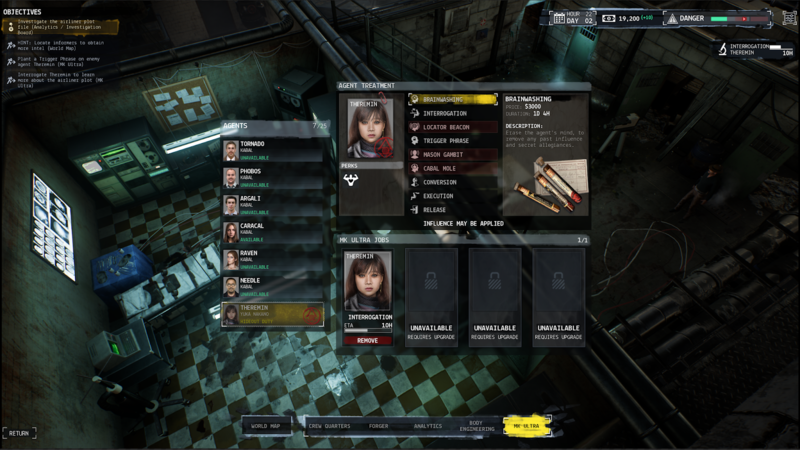 In speaking to the developer and while trying the game myself I was stunned by the options and complexity offered in Phantom Doctrine. 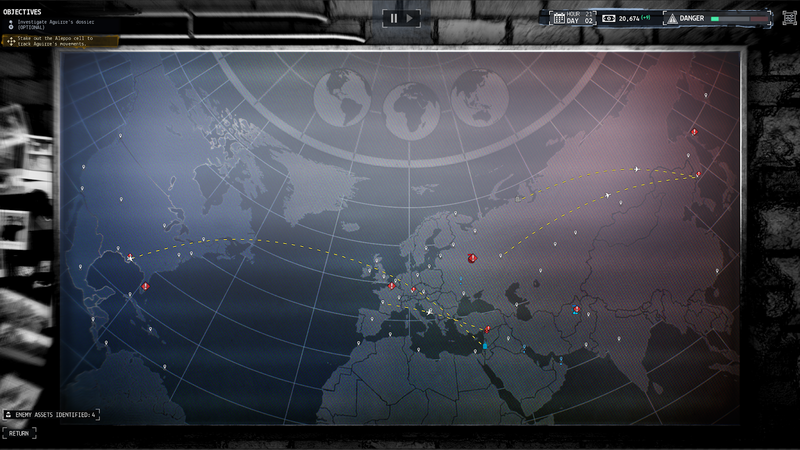 I was leading a newly formed agency of outcasts and defectors while trying to stop enemy actions and movements. This involved responding to threats as they appear on the world map (some of which are false positives), sending out investigation teams to learn more about the enemy and deciphering clues via classified files. All of this happens in a series of slick views and menus that really made me feel like the head of an agency. In one really cool sequence I was trying to decipher the identity of an enemy agent based on files I had unlocked. These sequence brought up an evidence board and I was able to tie together clues and known facts on the board which identified a couple of key agents. I was then able to track these tagged agents and while they clued into the tail fairly quickly and triggered a new identity process I still had 12 hours to keep tabs on them before they disappeared again. This intelligence could lead to their capture or help me have advantages in future missions, either way any information is valuable. I was then brought to a sequence where a captured prisoner was being interrogated, which had many options available. I could simply interrogate and get as much information as possible or I could brainwash the agent and release them. Depending on my skill I could take full control and have a double agent, or have a trigger word be available to be used once to turn the tides in a mission. In this case I was able to brainwash and add a trigger word which would allow me to use the agent for one mission if she was at the mission site. Next I was selecting an actual deployment mission, because of some of the prep work we undertook earlier in my demo I was able to recon the site. This let me set a couple of external assets (one as a sniper, the other with a grenade launcher) as well as place two agents in disguise within the complex. I went to another screen to equip my remaining agents, looked at the recon data and then started the mission. In this case I was tasked to capture an information broker who might be betraying my organization. Once the mission started it was setup much like X-Com, my agents deployed where I wanted them with options to position the disguised agents inside. With the help of my guide I slowly took out exterior guards and key patrols inside quietly before starting the gunfight in earnest. 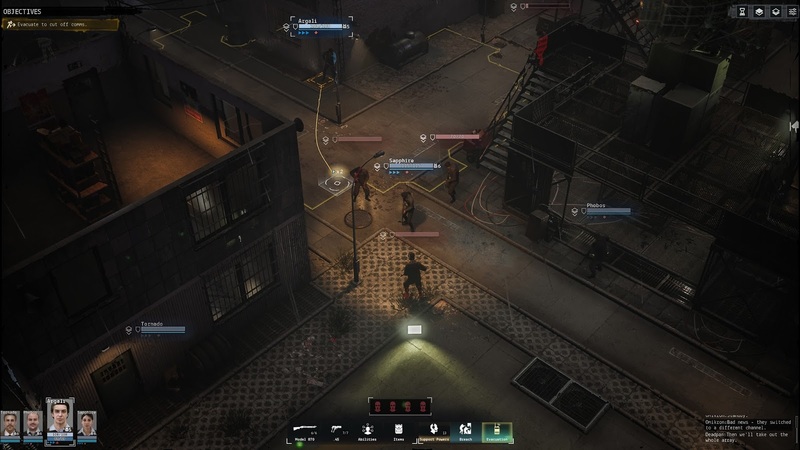 There are many options in game from stealth entries and takedowns to wholesale assaults on entry ways which dynamically changes the responses of the AI enemies. I was told as well that if I turn off cameras or take out patrols new patrols may be sent and cameras turned back on so attention is always needed. In the end I was able to complete my mission, but not without losses and like other games of this type there are consequences to my actions. 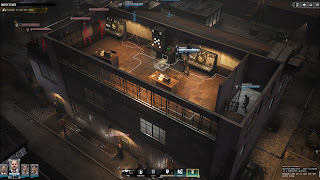 The dead agents are gone, ones left behind and not extracted may be captured and brainwashed, the spy world in Phantom Doctrine keeps flowing. The game was deep, complex and instantly addicting. The developer told me that the main story scenarios are hand crafted and have a compelling deep narrative focus, but there are dozens of side missions that are more procedurally crafted. I was also told that whenever action takes place in a foreign city all spoken dialogue is in the language from the region adding an immersiveness rarely seen in games. The team also spend months researching cold war facts to extract some of the most fantastic spy drama from real world events. Much of the game is manipulated facts to portray an original story. In the end literally everything about Phantom Doctrine impressed me. The game looks amazing, has some of the best user Interfaces and sub screens I have seen in a game of this genre and the sheer scope of the game is impressive as hell. 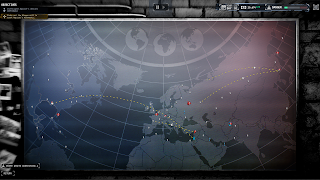 The final product promises to be a spy simulator that is both engaging and addicting as we build a spy organization to counter threats from all over the world. 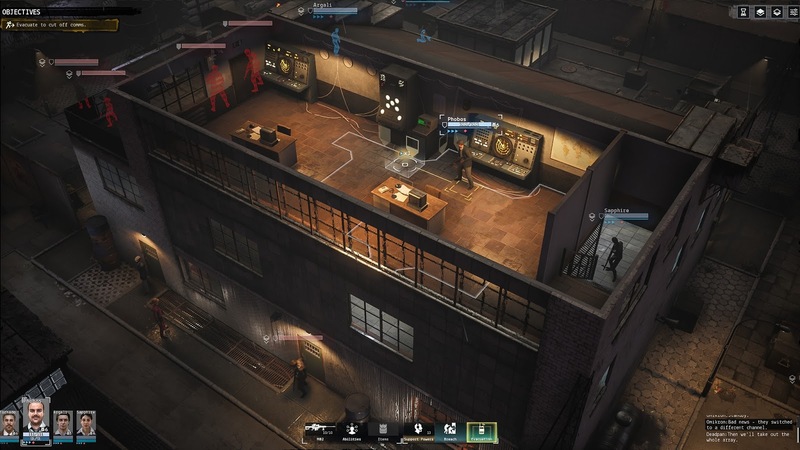 Phantom Doctrine will be out later this year for PC and I cannot wait to dig into this game and create my own cold war spy empire to counter the evil of the world.